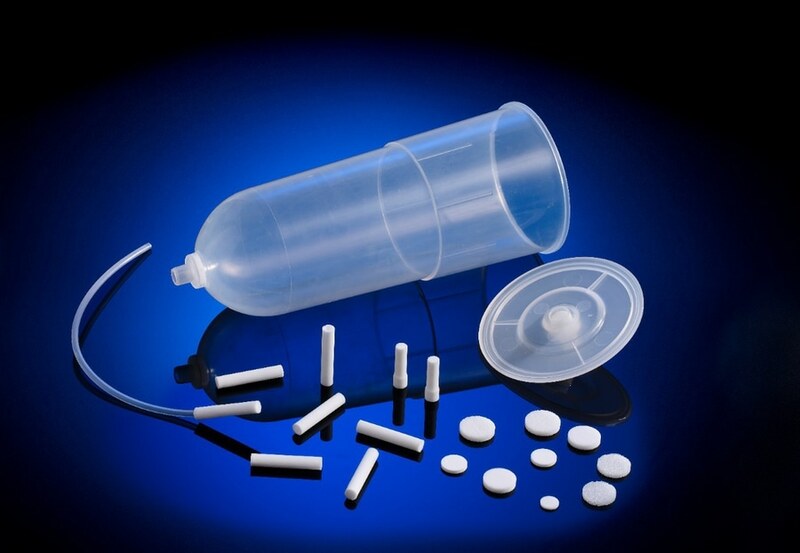 Porvair Sciences - a leading producer of high-performance filtration and separation technology is driving medical and healthcare device innovation with its range of cutting-edge Vyon® porous plastic materials. 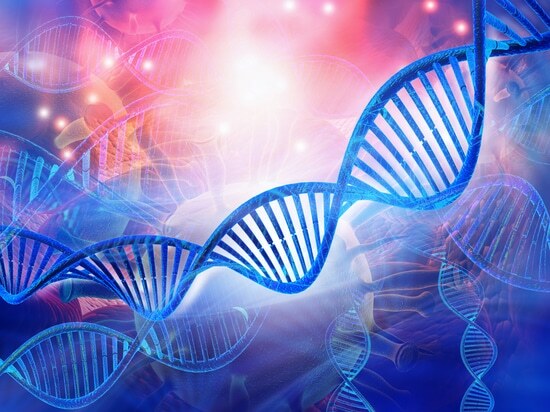 Perfect for healthcare and medical applications, Vyon® is a highly versatile porous plastic whose surfaces can be modified give them hydrophilic or hydrophobic properties, or enhanced to achieve specific chemical and biochemical separations. In addition, Vyon® offers excellent inherent properties for venting. Allowing closed environments to breathe whilst maintaining bacterial resistance is highly desirable and a key property in a wide range of medical applications. The hydrophilic version of Vyon® has been shown to give enhanced benefits when used with aqueous solutions. By adding a material that swells on contact with aqueous solutions to the Vyon® composite material, an effective shut-off valve is produced and unwanted fluid transmission is prevented. 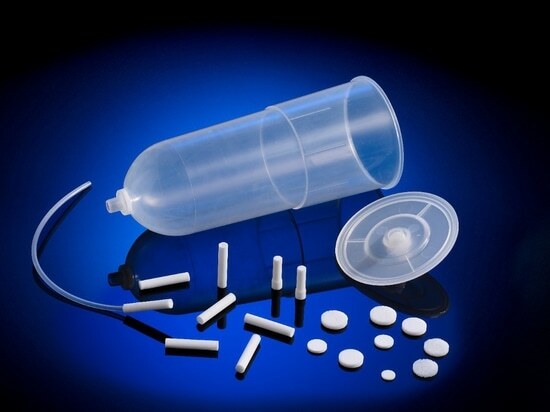 These and other desirable properties have made Vyon® the material of choice of porous plastic for medical device / healthcare companies looking to produce drug filters, vents for catheters, medical collection vessels and operating theatre bone mixing cement with a competitive advantage. Vyon® is available in a range of shapes and sizes to suit your needs. Porvair Sciences are global leaders and original manufacturers and developers of cutting-edge porous plastics technologies. With patents dating back to the 1950’s, our porous plastics continue to evolve, adapt and respond to changes in technologies, markets and customer needs. Empowered by 50 years of industrial experience, we strive to continue delivering world class, high performing products while providing superior customer service, every step of the way. 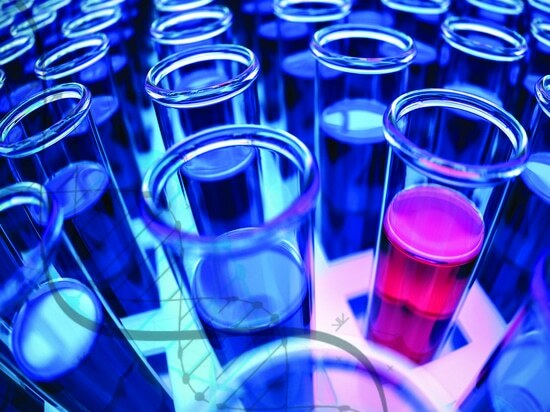 Our diverse team of scientists, engineers and creative thinkers are committed to providing expert solutions that brings value and integrity to our customers. 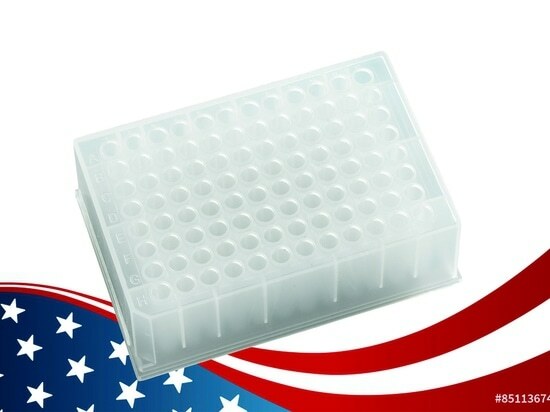 Porvair Sciences announces that its industry standard 96-well sample storage plate - the round bottom 1ml deep well microplate is now available manufactured in the USA. 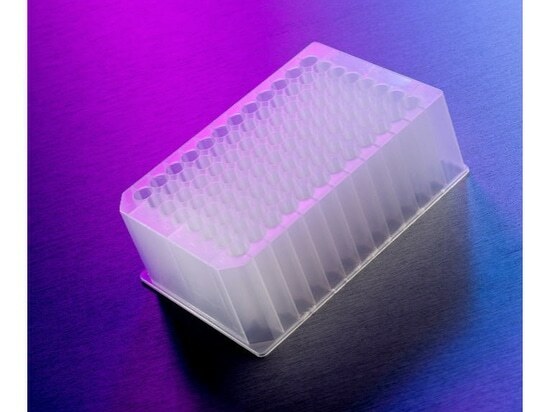 Porvair Sciences has launched a reinforced base version of its 96-well deep round microplate (P/N 219020).